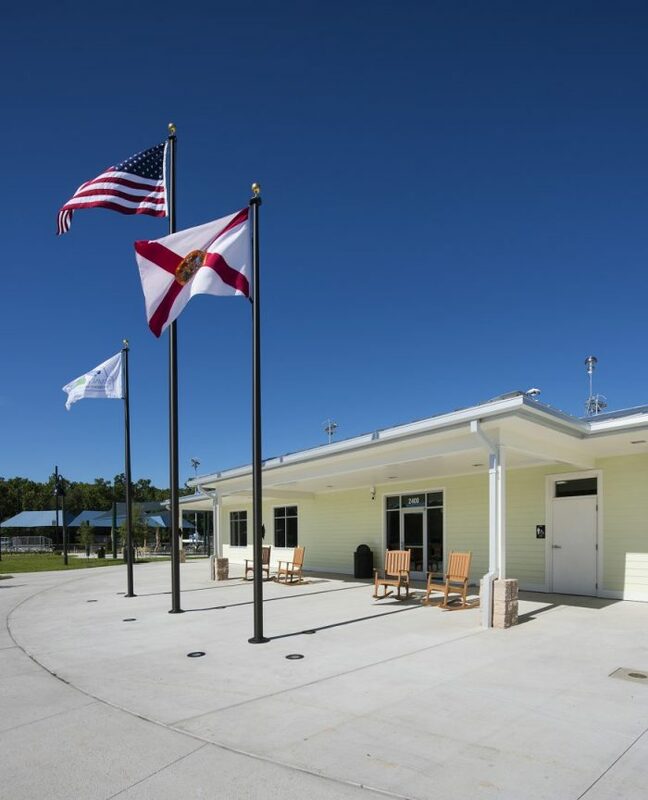 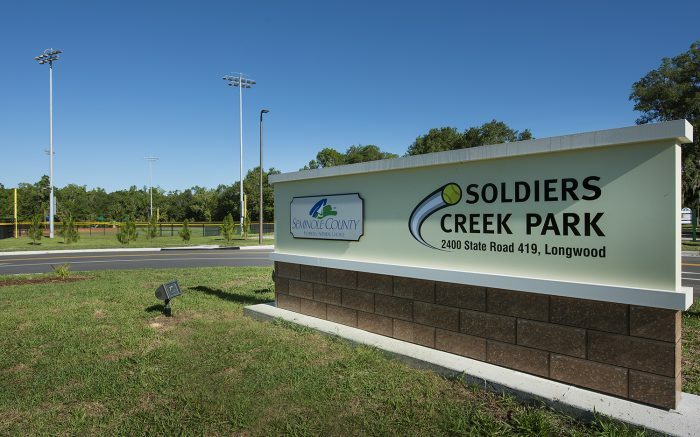 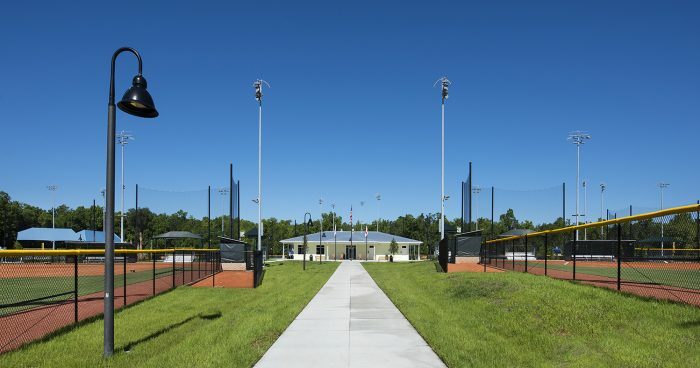 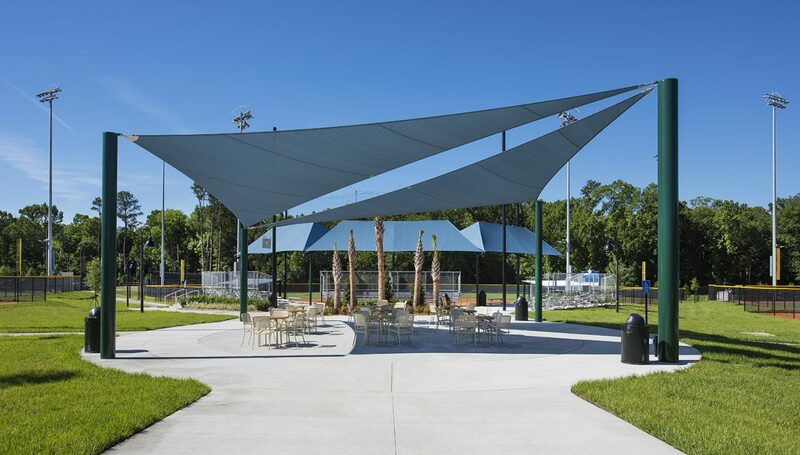 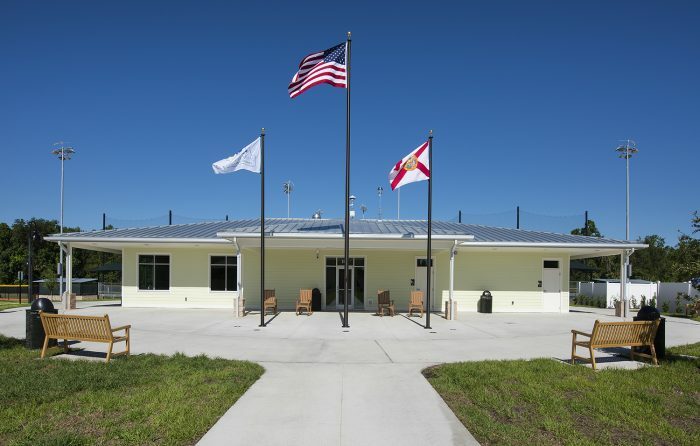 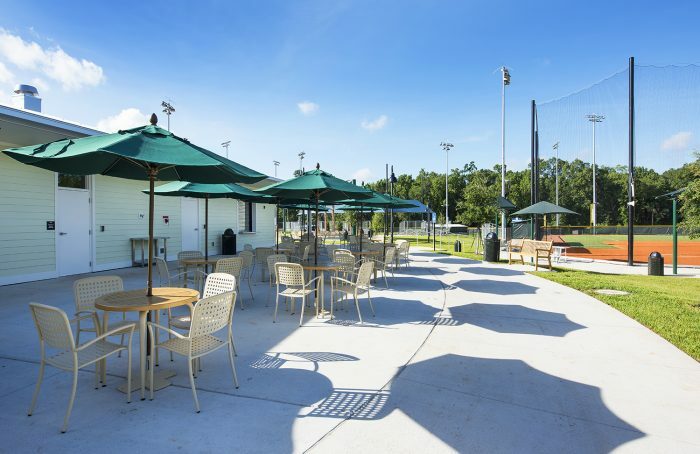 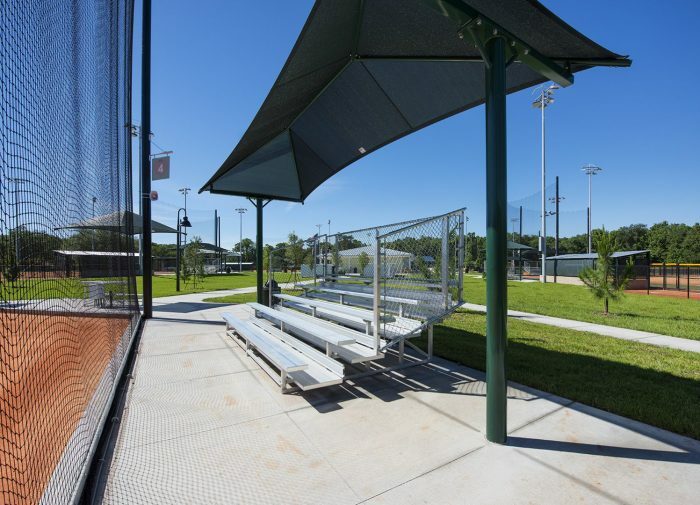 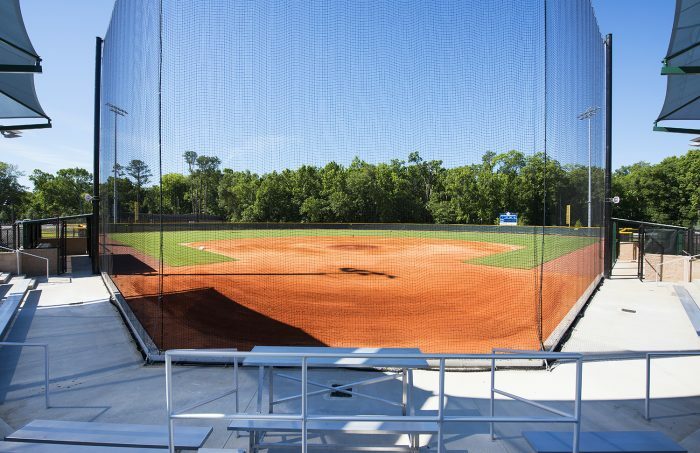 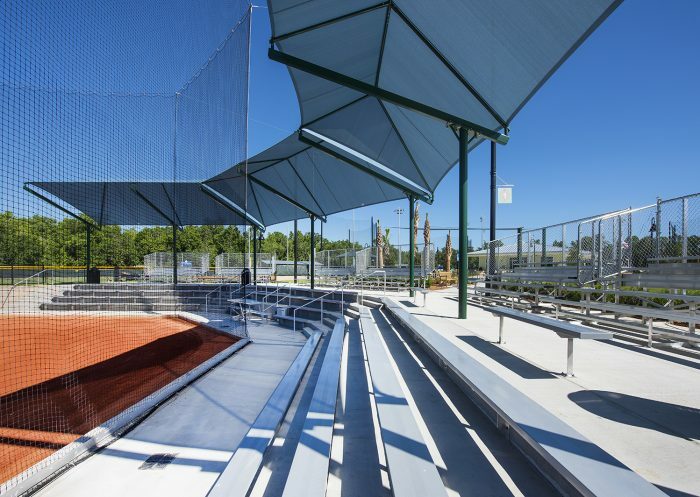 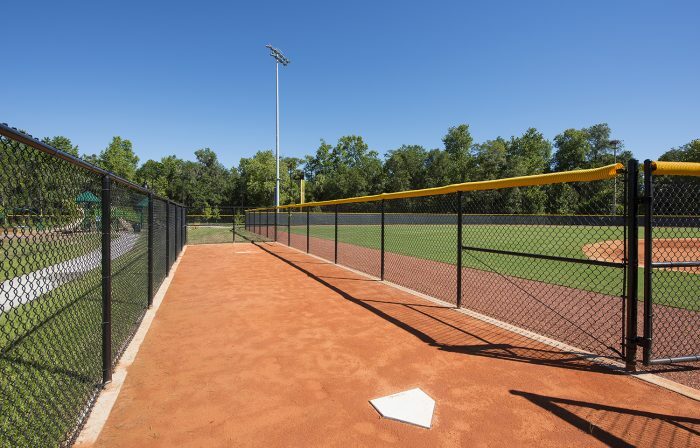 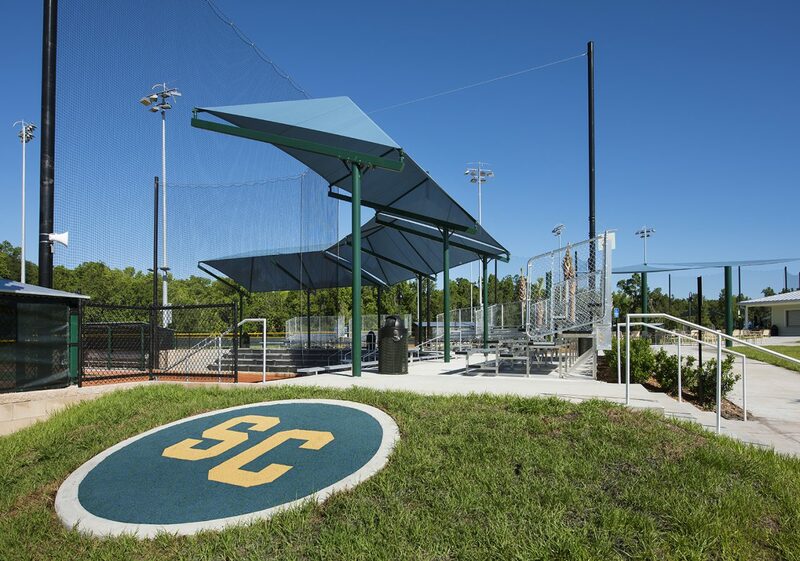 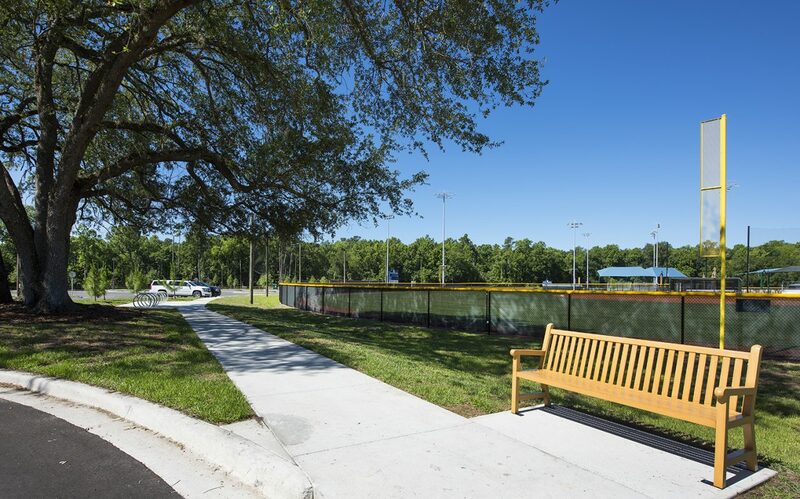 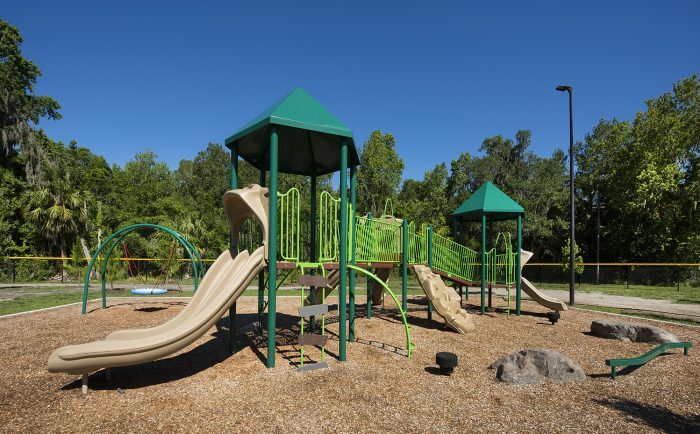 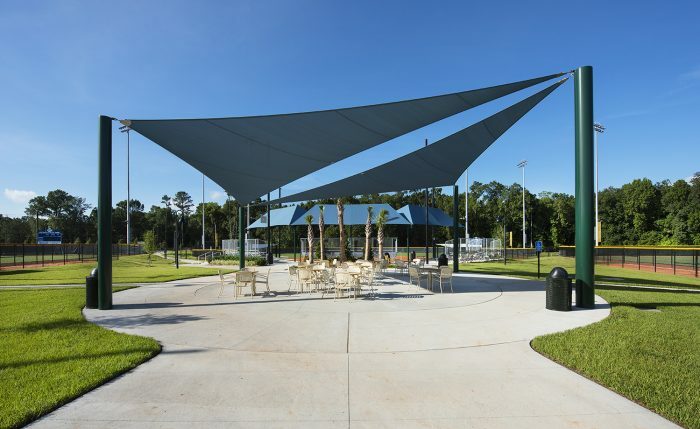 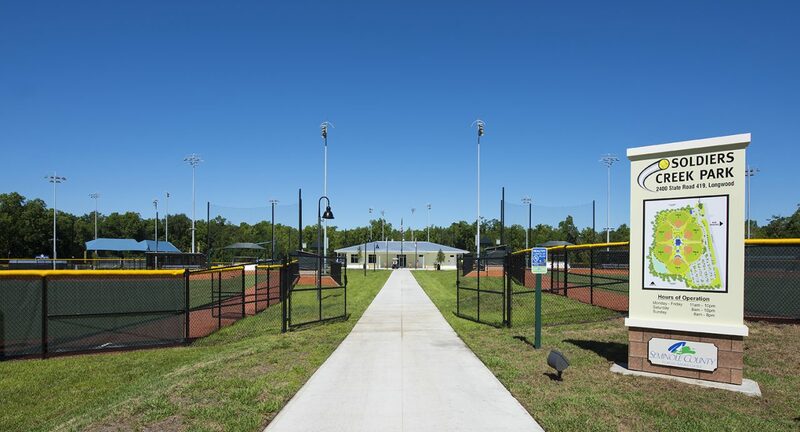 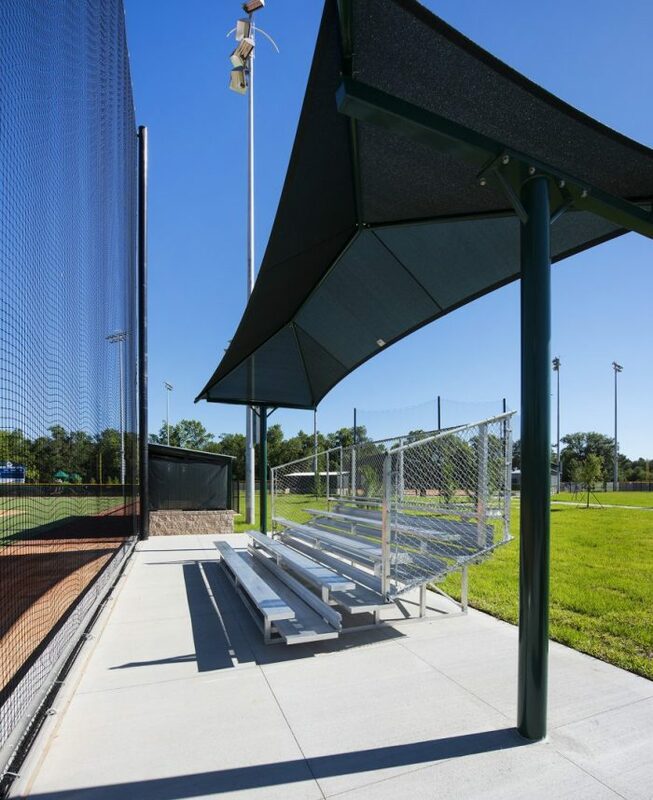 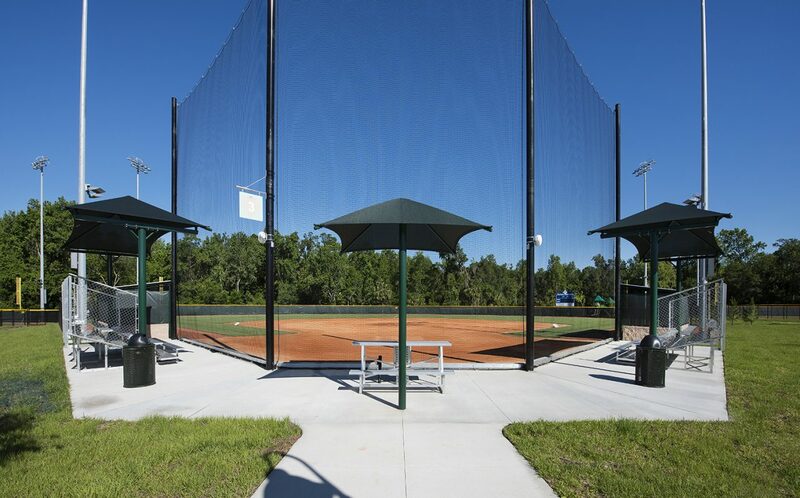 Soldiers Creek Park | Wharton Smith, Inc.
Wharton-Smith served as construction manager for the redevelopment of Soldiers Creek Park, a state-of-the-art recreational facility designed specifically for women’s fast-pitch softball and youth baseball. 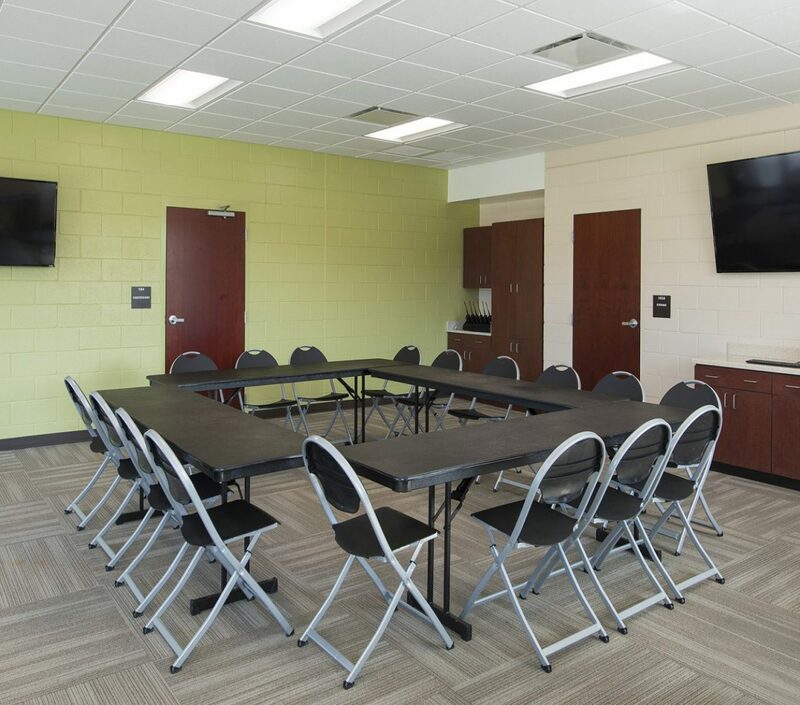 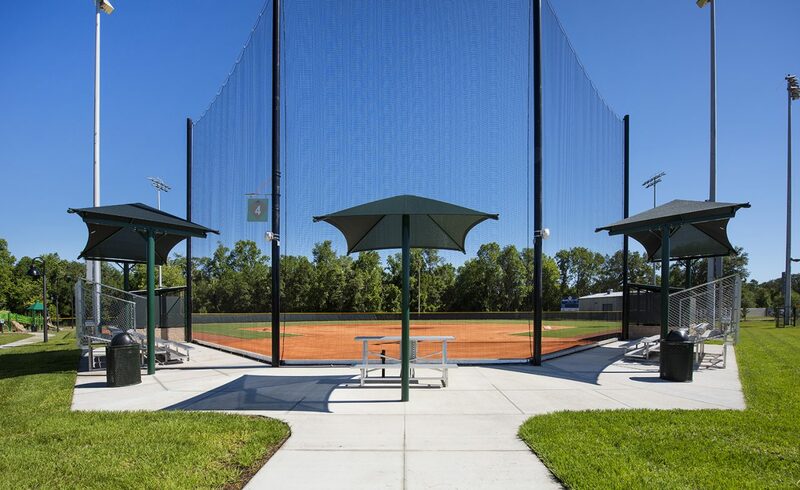 Located on 25 acres, the newly developed park features six natural turf fields with LED lighting, eight lanes of batting cages, warm-up and assembly areas, a central indoor meeting space for group events, playground, and concession and hospitality space. The Soldiers Creek project was fully funded by tourist development tax dollars. 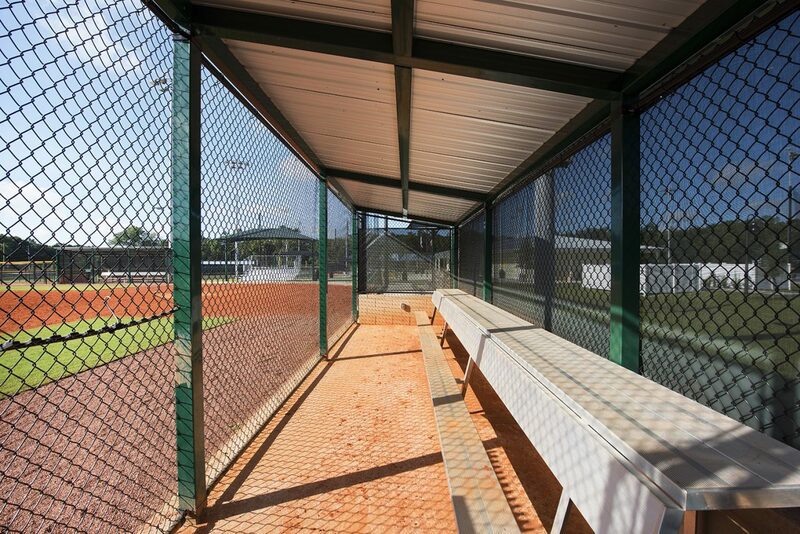 Amateur tournament sports is one of the largest and fastest growing market segments today. 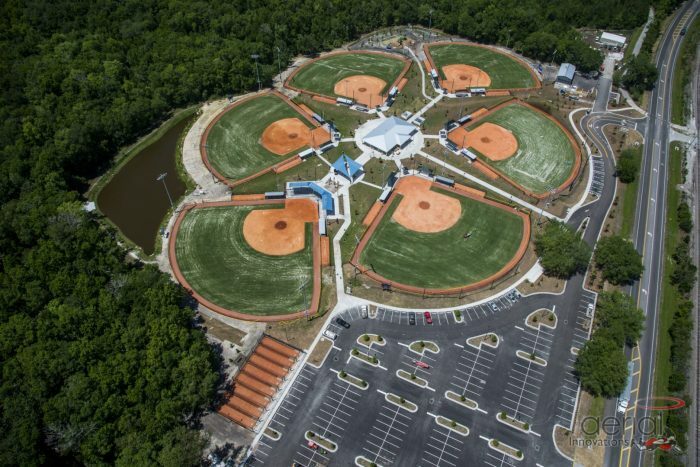 With 20 tournaments already on the books for 2017, Soldiers Creek is expected to bring in more than 700 teams, 10,000 athletes, and 20,000 visitors to Seminole County this year alone resulting in a local economic impact of approximately $3.5 million.